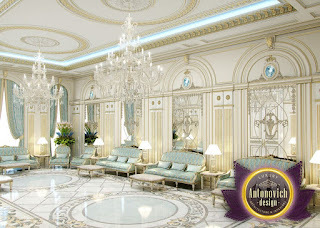 This project - a great demonstration of modern luxury. 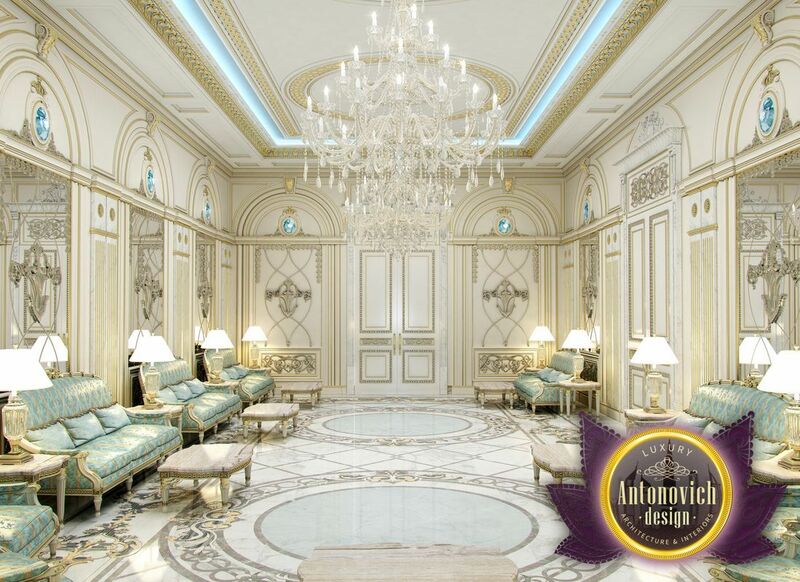 The interior of the Majlis are used the most expensive materials: natural wood, marble and gold. 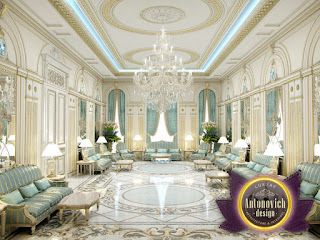 Elegant chandeliers help to create in the interior of the most respectable atmosphere for guests and home owners. 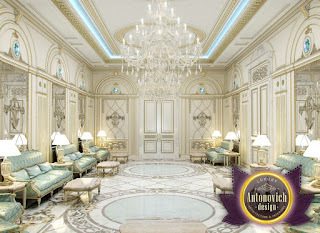 Light color furniture creates a festive mood. 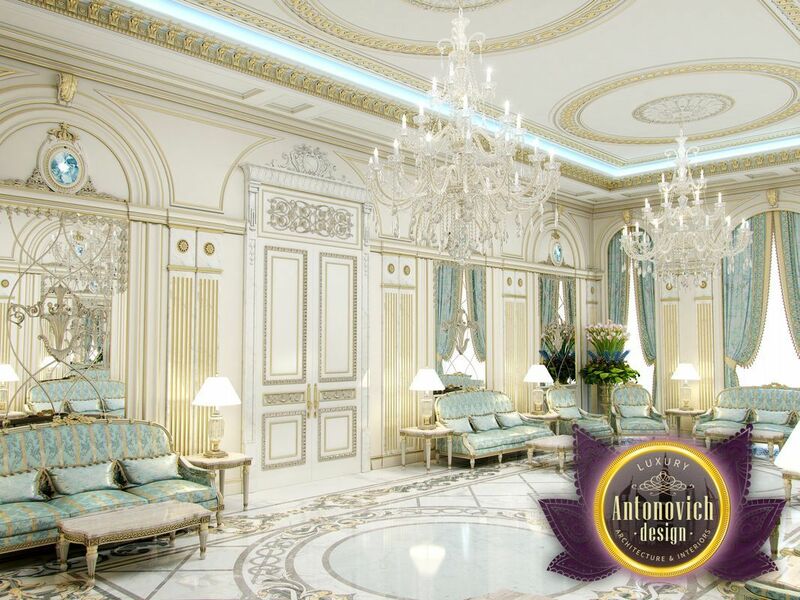 Everything in the luxurious interior of the Luxury Antonovich Design provided so as to feel yourself in the center of comfort and attention.